Enough waiting! We’ve finally got our ducks in a row for this summer and are very very happy to let you know that starting Sunday, May 24th, we’ll be back in the courtyard between the big ol’ hundred-something-year-old buildings at Industry City. Everything’s pretty much how we left it: a nice, big dancefloor flanked by birch trees; a Country Boys taco stand; and lots of space to let loose (and let your kids loose, if you are so inclined). 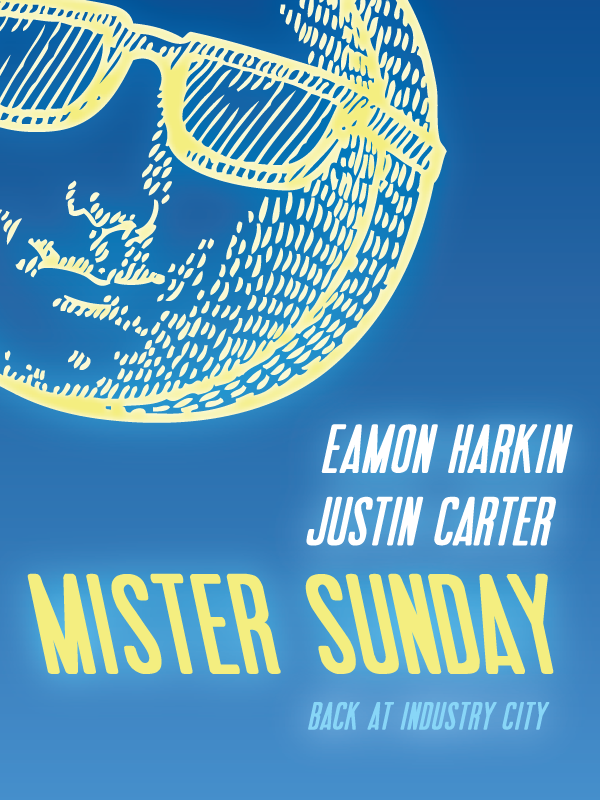 Of course Eamon Harkin and Justin Carter will be on hand to keep the music fresh. To get you in the mood, here’s thirty hours of mixes from the guys. Speaking of opening Sunday, it’s ALWAYS mas popular. In fact, it’s so popular that we sold out of all our advance tickets. We’ll have a handful of tickets on the door Sunday, but if you want to come down, we recommend getting there as early as you can. Okee dokee. That’s all we’ve got for now. Looking forward to dancing outside with you again!